Government wants to authorise shale gas exploration before next year’s elections, but faces finding themselves in another court battle with civil rights groups. Treasure Karoo Action Group CEO Jonathan Deal responded saying they were ready to go to court “tomorrow”, and would do so if such an action was pushed ahead. “An election will come and go every four years but the decision one way or the other [on fracking] will be a legacy that will live with South Africa for a long time. It is not going to kill anyone to wait a year a year or two to investigate this properly,” he said. Deal said that the promised public consultation had never happened and this would be one of the key pillars of their court action against any fracking exploration. Treasure Karoo Action Group is in partnership with Afriforum, whom Deal said would fund litigation. 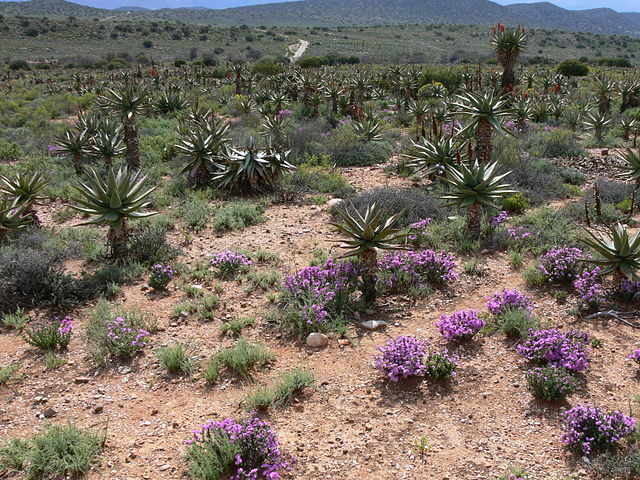 When asked about the Karoo’s vociferous anti-fracking lobby, Davies replied that government would proceed with exploration in an environmentally and socially responsible manner. New geophysical research published last week by Columbia University in the US concluded that over 100 small earthquakes were triggered in a single year of fracking-related activities in one region of Ohio. « Will Ivo Vegter fall on his own sword?